"Nichola works tirelessly and efficiently for her clients, always looking to resolve issues if possible, but also being fully prepared to fight if needs be. She leaves no stone unturned." 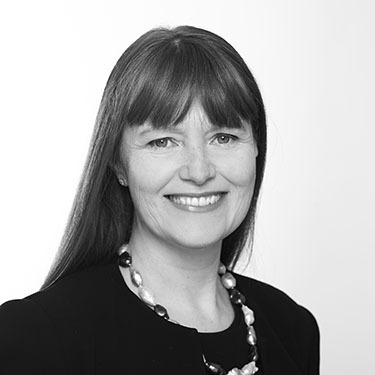 Nichola is a member of the Chartered Institute of Arbitrators and available to undertake financial remedy arbitration. She is “a premier junior in the matrimonial finance world and is highlighted in particular for her expertise with cases involving hidden or offshore assets” and is considered “one of the most able junior barristers around. She is able to grasp facts quickly, she prepares thoroughly and in a timely manner and she has the most persuasive of ways with the judges. They respect and appreciate the way in which matters are prepared and presented by her.” (Chambers & Partners, 2016). Trusts of Land and Appointment of Trustees Act 1996.